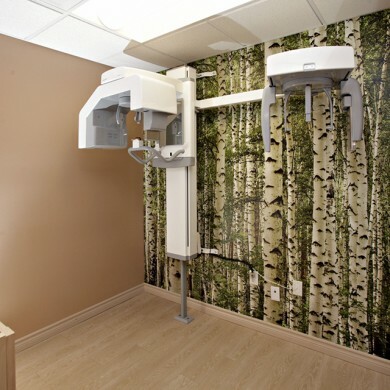 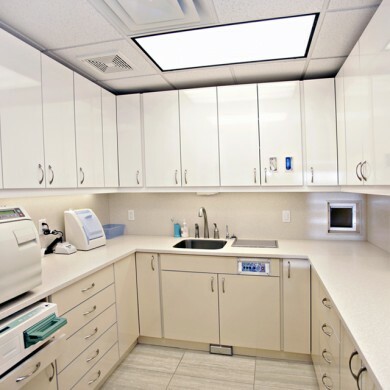 Our new clinic has been designed and constructed in alignment with the highest industry standards, boasting the latest technology and progressive design, all to make your visit safe, comfortable and affordable. 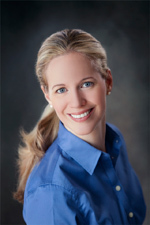 Dr. Andrea Picard is a bilingual certified orthodontist and has been practicing in Ottawa since 2007. 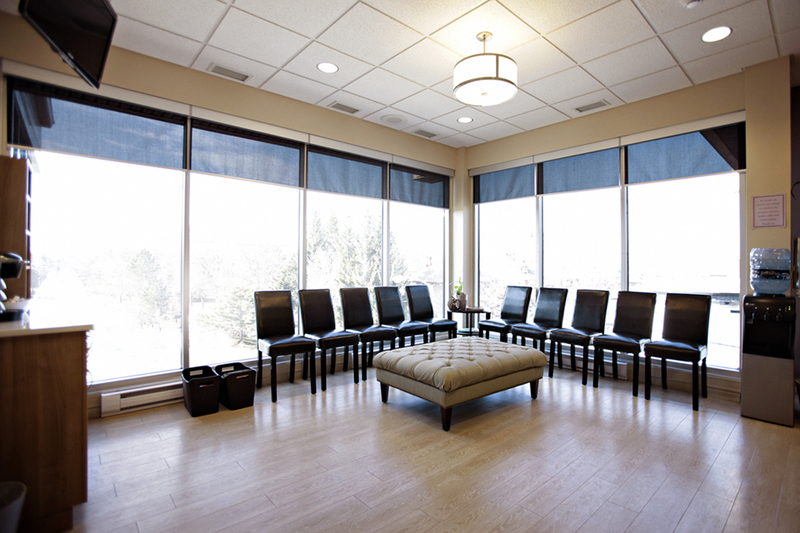 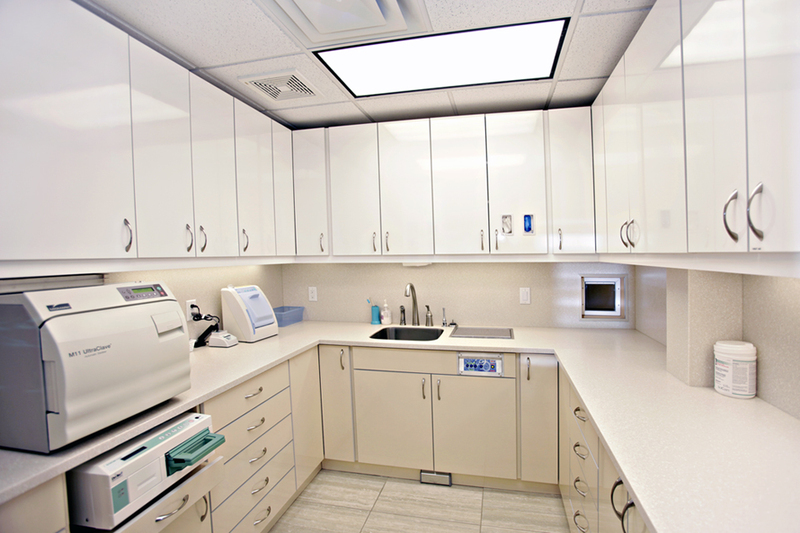 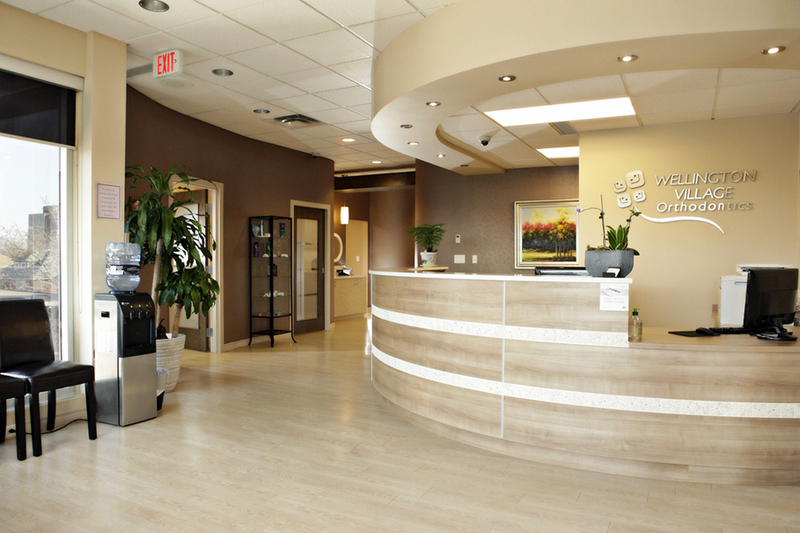 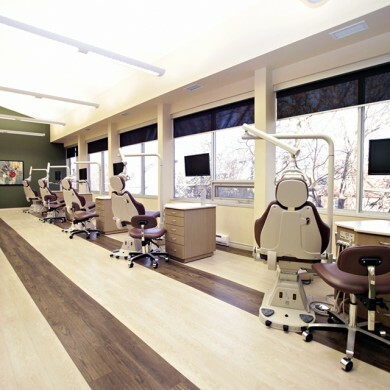 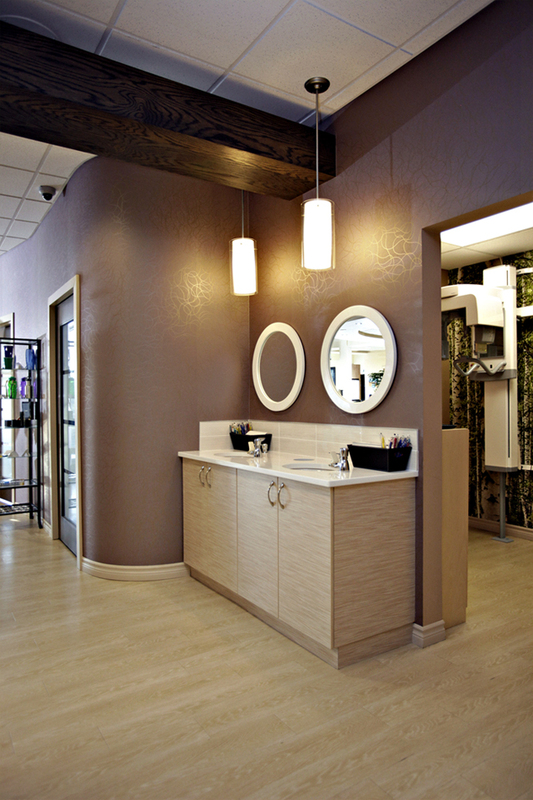 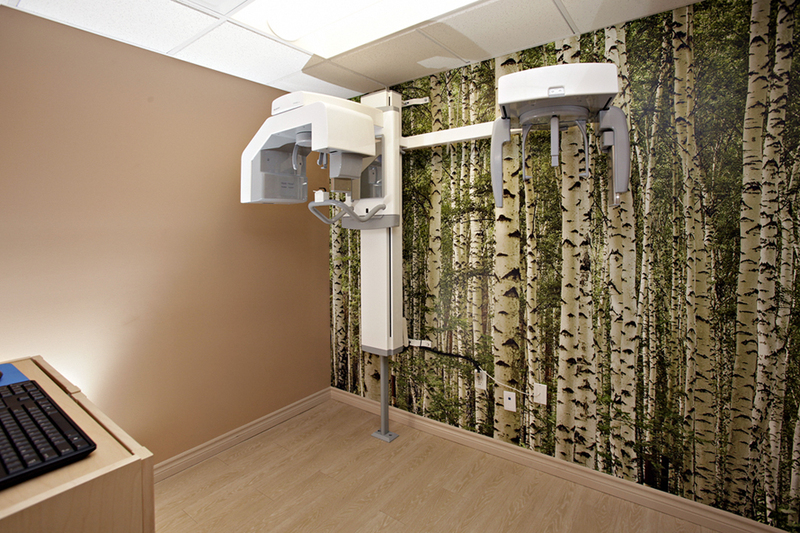 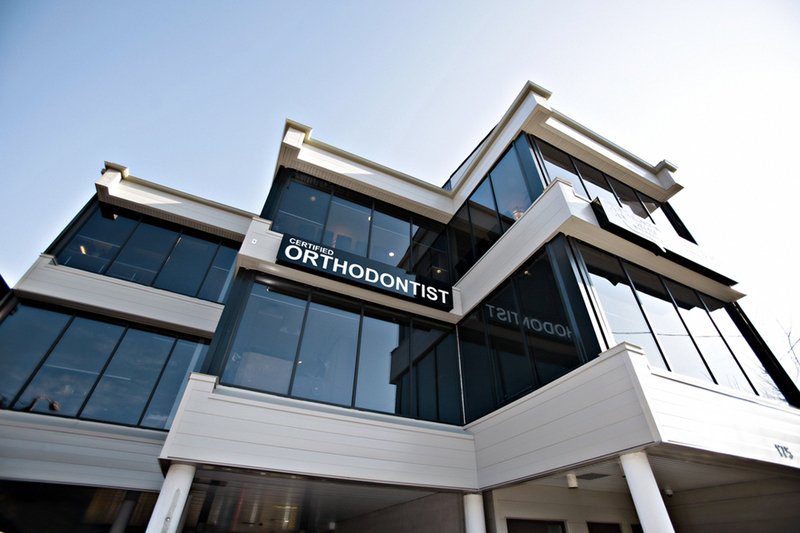 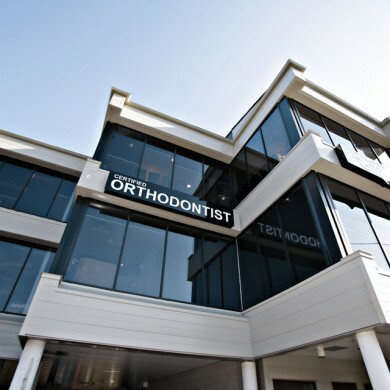 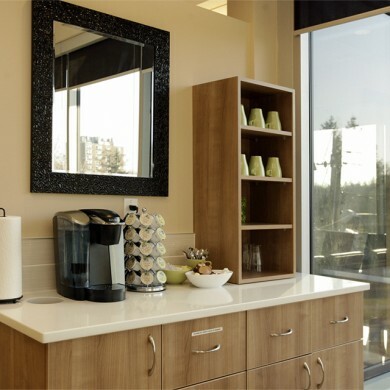 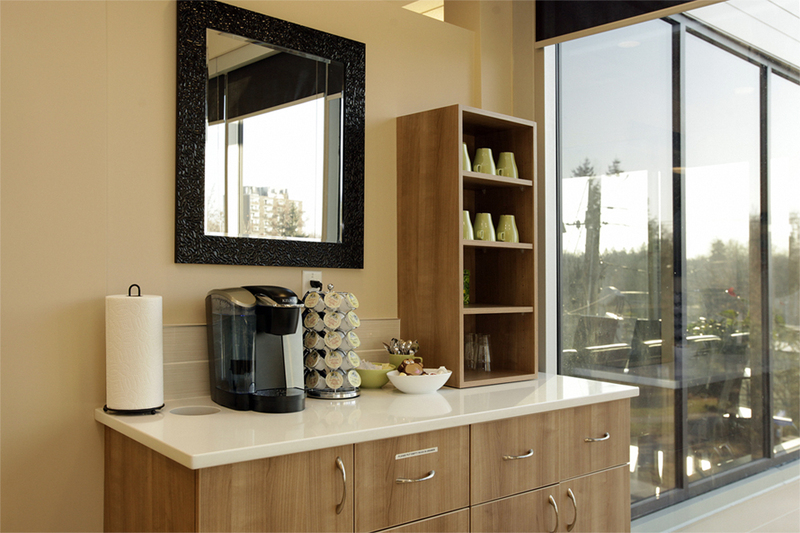 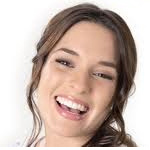 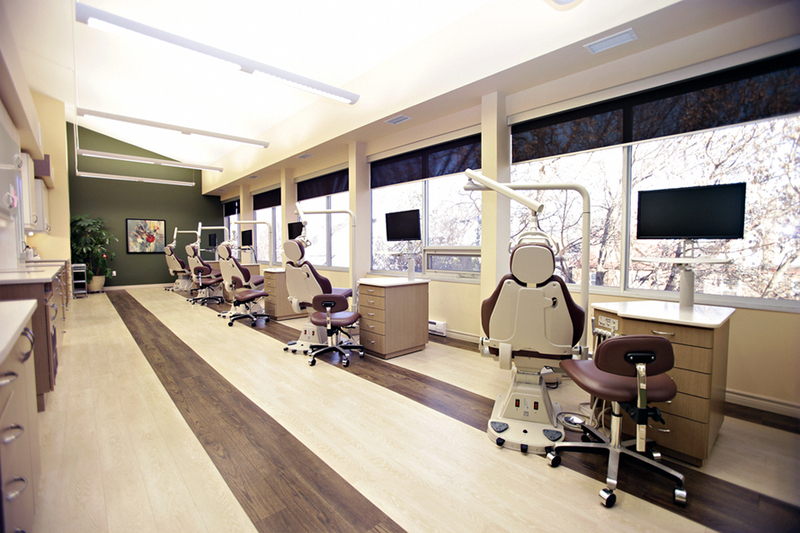 She opened the doors to her own brand new state of the art Orthodontic facility in May 2011. 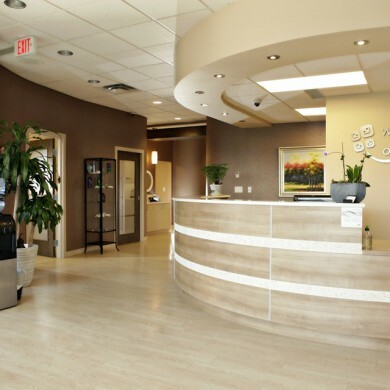 She strives for perfection in her practice by offering personalized treatments adapted to each patient and by integrating innovation with tradition.